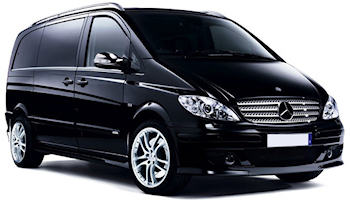 Edinburgh Airport Cars Private Hire Taxi Company have many years of experience within the taxi and transport industry and we work extremely hard to maintain a well respected name and reputation. Safety and customer care are foremost in the taxi service we provide, as are - friendliness and a genuine willingness to help all who use our services. 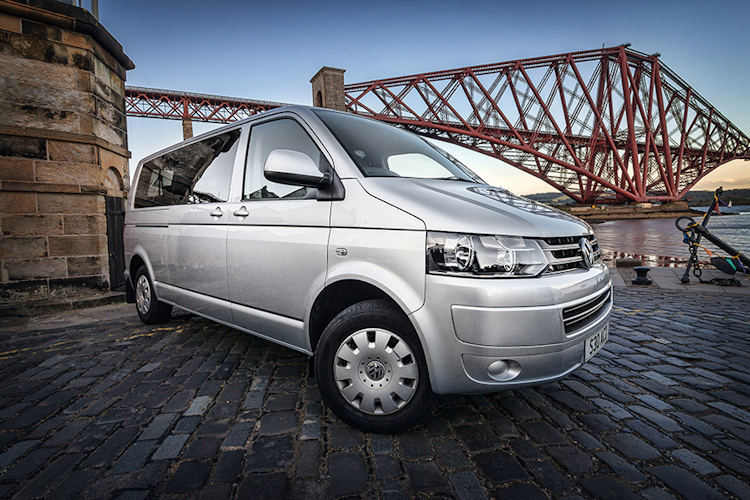 Our drivers are well-trained with years of experience, friendly and helpful and will meet you on time, at the arrivals gate with a greeting notice card if required. 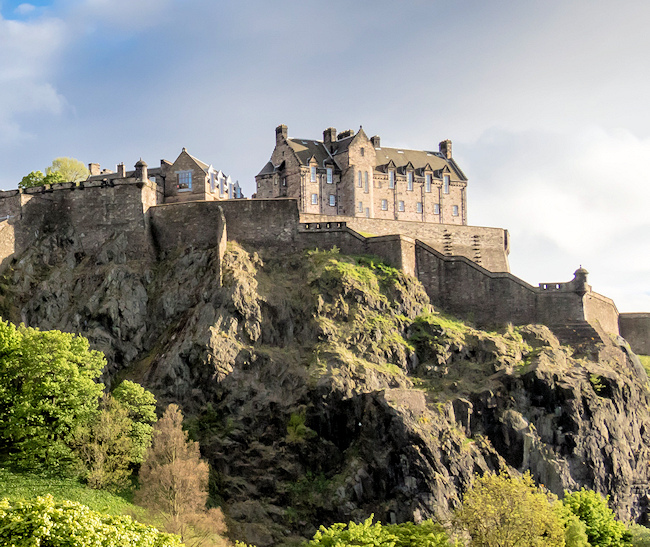 Whether you need a taxi home from any of Scotlands major airports or need to transfer between airports: Edinburgh to Glasgow, Livingston, Stirling, Prestwick, Dundee, Newcastle or into Edinburgh City Centre - Edinburgh Airport Cars can help. 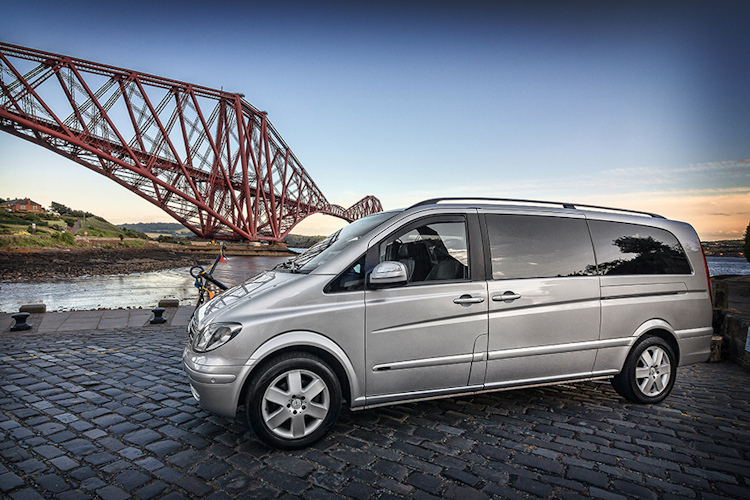 We can arrange airport taxi pickup, airport drop off, Meet & Greet Service, 24hr Edinburgh Airport Taxi Transfer Service and Long distance transfers, all in our executive fleet of saloons or people carriers. 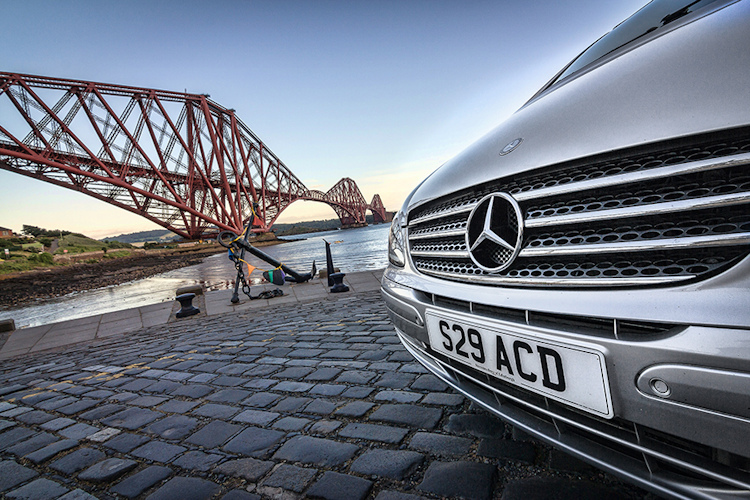 Edinburgh Airport Cars provide the highest quality taxi service with a fleet of luxury saloon cars or state of the art V Class Mercedes Benz people carriers. 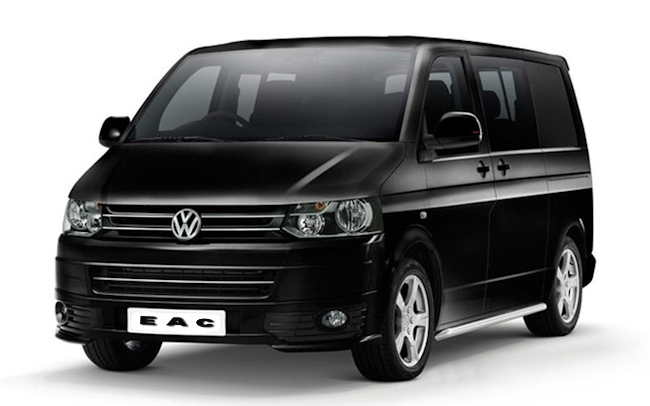 Offering first-class safety, flexible seating options, intelligent storage and room to carry up to 8 people and their luggage in the highest level of comfort and luxury. 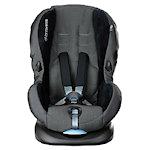 All our vehicles are serviced regularly to ensure the highest level of safety at all times. 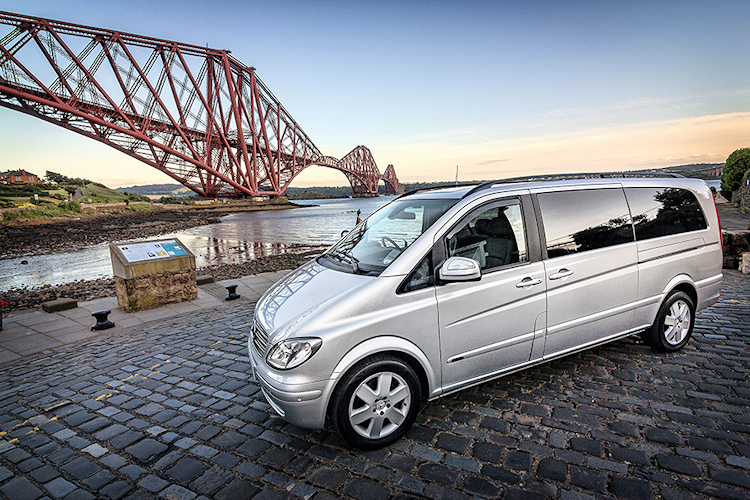 Edinburgh Airport Cars provides a relaxing and comfortable way to visit and see the best that Edinburgh and Scotland have to offer. 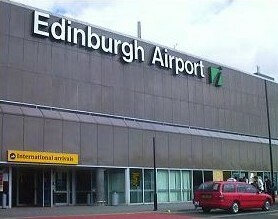 and all Scotland's major airports: Edinburgh, Glasgow, Prestwick, Livingston, Stirling, Dundee and Newcastle.